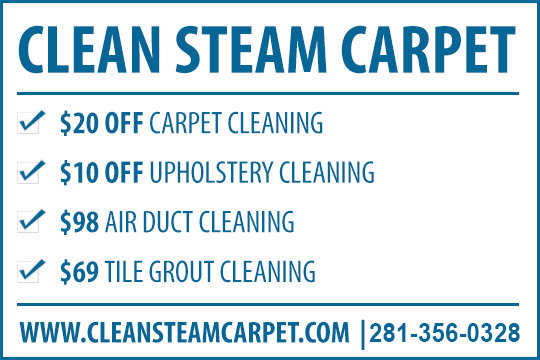 We are a carpet steam cleaning and restoration company serving the Greater Baytown area. We strive to provide our clients with the best service possible. 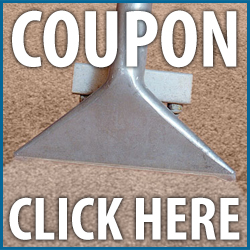 We are the experts in the cleaning and restoration of carpet, rugs, upholstery and hard surface flooring. We use top-of-the-line truck mounted carpet steam cleaning equipment to insure that each and every customer is 100% satisfied with their carpet cleaning services. We strictly follow the cleaning procedures recommended by the carpet manufacturers. We use only high quality cleaning products and are constantly educating ourselves and our technicians to insure we are offering the best available carpet cleaning service to our customers. Whether you are looking for a carpet cleaner in Baytown, a grout cleaning company in Baytown or someone to clean the fabric on your furniture in Baytown, we can handle all of your steam cleaning needs! We understand the importance of having a clean, healthy home. The quality of work you can expect from us is what sets us apart from other Baytown carpet cleaning companies. We are committed to providing you the same level of service we would want in our homes and the homes of our families.